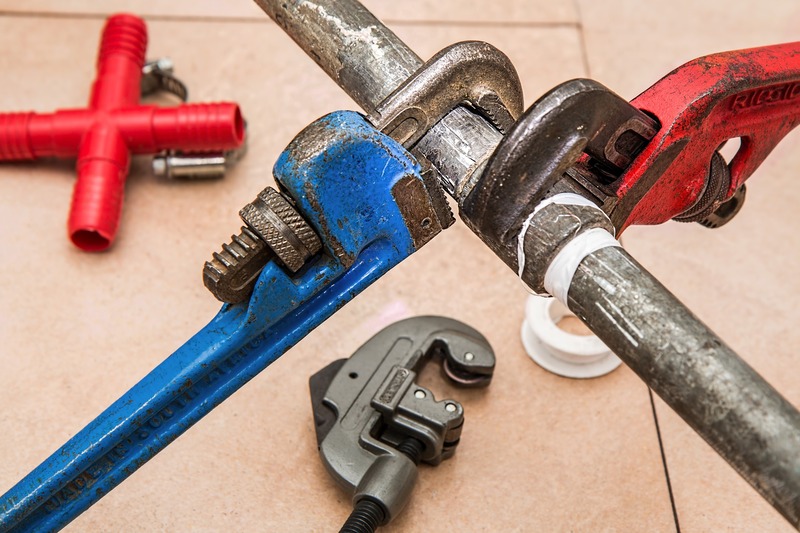 The team at Maintain Plumbing can take care of all your Plumbing problems. If you find that a water pipe has burst in your home, the worst thing you can possibly do is put off dealing with it. 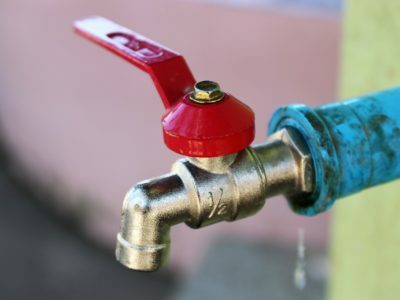 Even when you turn off the water supply, a burst pipe will continue to drip until the pipe is completely empty. 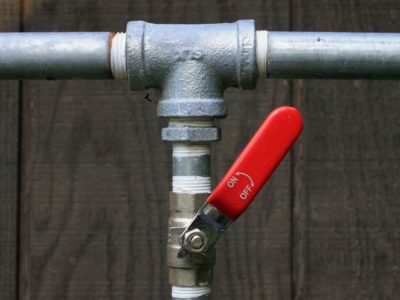 This means that you can incur more water damage than is already apparent around the area of the burst pipe. 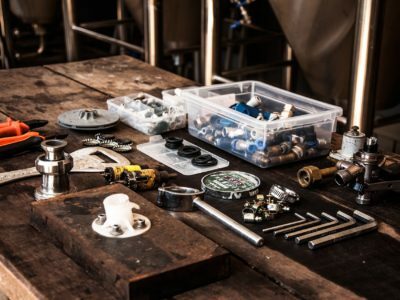 Every tool needs to be maintained properly to do the job it was designed to do. Drains are no different. A drain is just a tool to carry water and waste from one place to another. People often take drains for granted. They feel that once a drain is installed, it can be forgotten about and simply left to do its job. 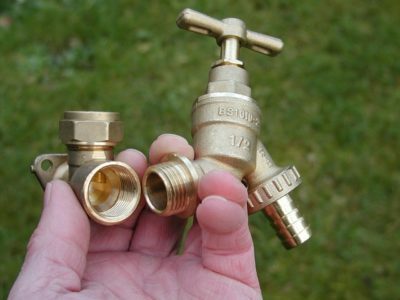 Leaking taps are a common occurrence and a major annoyance. They are such an everyday problem that in the movies a leaking tap is used to symbolise everything from insomnia to torture. There is relatively very little that can go wrong with your bathroom fixtures, but when things do go wrong, they can go very wrong. 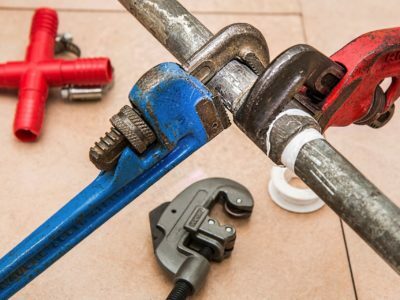 A major leak or a pipe bursting can do thousands of dollars in damage to walls, ceilings and floors.